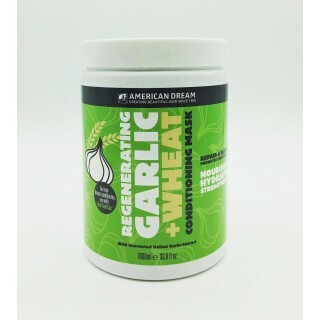 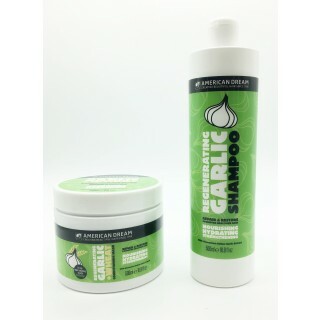 Garlic has been used for centuries for its medicinal purposes and, with the odour stripped out, all that remains in these products is garlic’s natural goodness - including peptides, mineral salts and vitamins that nourish, hydrate and stengthen hair follicles. 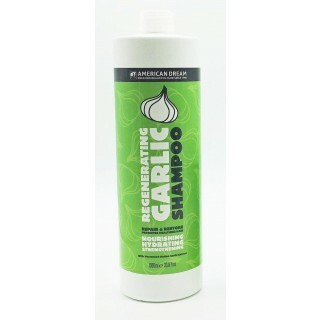 Made with real Italian garlic bulbs. 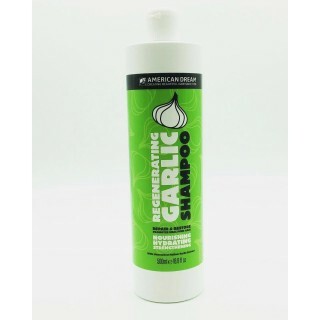 With regular use chemically damaged hair enjoys rejuvenated shine and lustre. 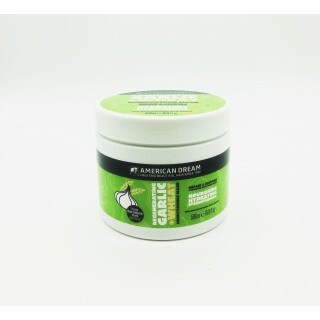 Use with HEAT-TREAT CAP for even better penetration of the good stuff.